Description Certified. Blue 2018 Honda Civic LX FWD CVT 2.0L I4 DOHC 16V i-VTEC Cloth. Meet our 2018 Honda Civic LX Sedan proudly presented in Aegean Blue Metallic! Powered by a vigorous 2.0 Liter 4 Cylinder that offers 158hp while connected to a Seamless CVT. 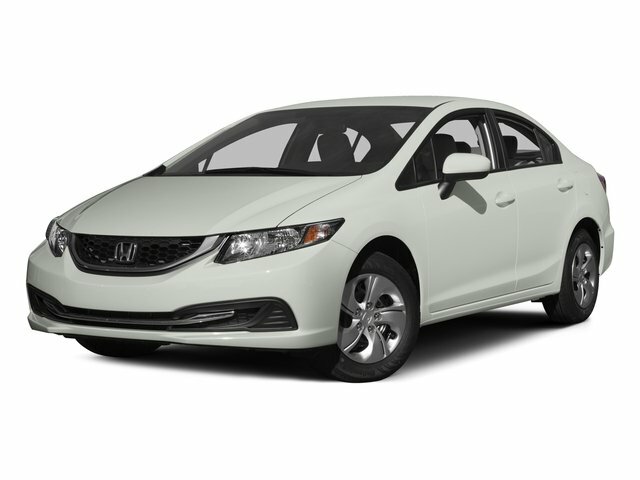 Our Front Wheel Drive Civic is the perfect balance of comfort, sophisticated style, and athleticism while providing near 40mpg on the highway. Our LX is expertly engineered with sharp lines, great looking sport alloy wheels, and dramatic lighting delivering performance and comfortable around-town driving.